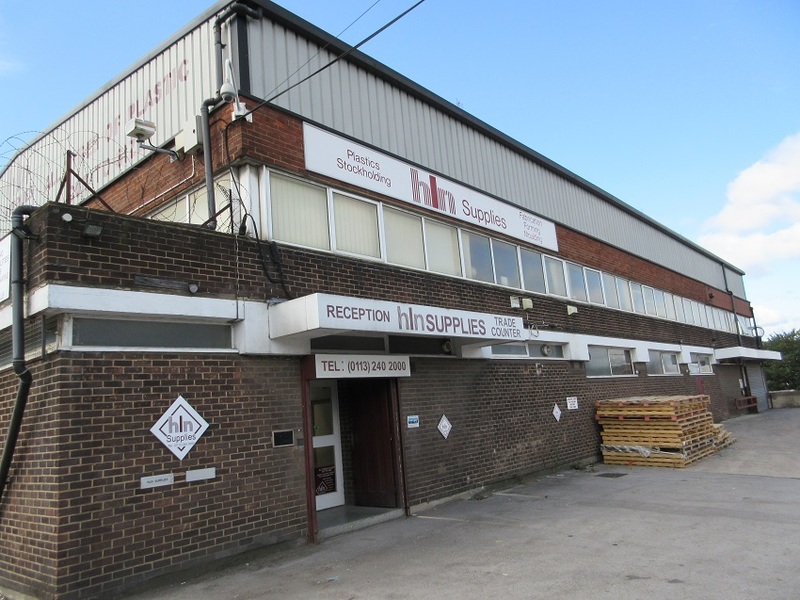 HLN Supplies are based in Leeds, West Yorkshire. As a major force throughout the UK for over 35 years, HLN Supplies main product area is rigid plastics, both in sheet form and fabricated. We are constantly looking to increase our client base by promoting our products wherever there is a usage, this may be exhibition display work, point-of-sale / signage, lighting panels, polycarbonate safety mirrors, conservatory roofing or any number of bespoke contracts. Through our stockholding facility, we can control material supply and reduce unnecessary third party stockholders costs. You only pay for the sheets you take. HLN Supplies offer full in-house fabrication, including up to date CNC / LASER machining facilities and the largest moulding capabilities in Yorkshire. These facilities enable us to have full control of quality and deadlines, as well as being cost effective in this field of manufacturing.By working closely with our clients we can bring together all the elements required for a professional and functional marketing solution.